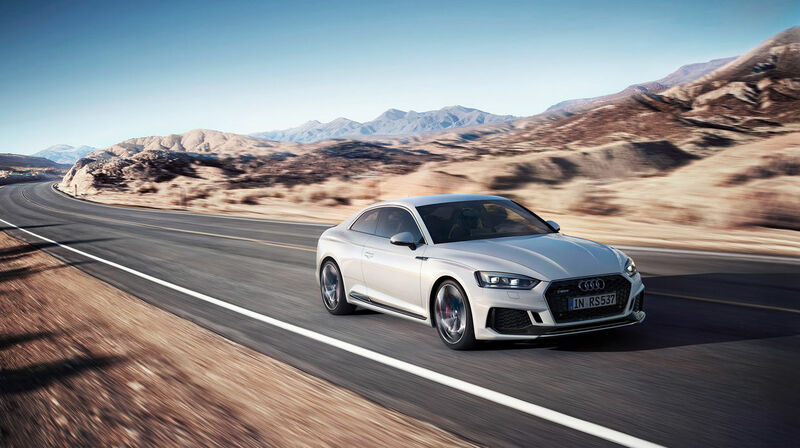 Transportation photographer Thilo Sicheneder presents his latest project with CGI animation and still life photography here on GoSee which was realized with the beautifully designed Audi RS5. 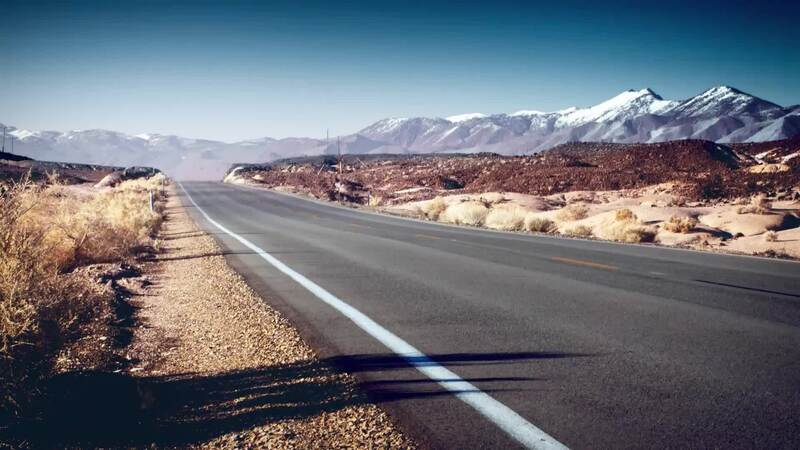 "The idea was to create a short videoclip using still photos as backgrounds. For some shots, it worked very well, for some it didn’t, so they were replaced by full CGI backgrounds," the photographer tells us. Photography & supervision were in the hands of Thilo Sicheneder. CGI, post production, music & sound came from PX2. VW is starting a large-scale SUV campaign thru 2020 for the Chinese market. 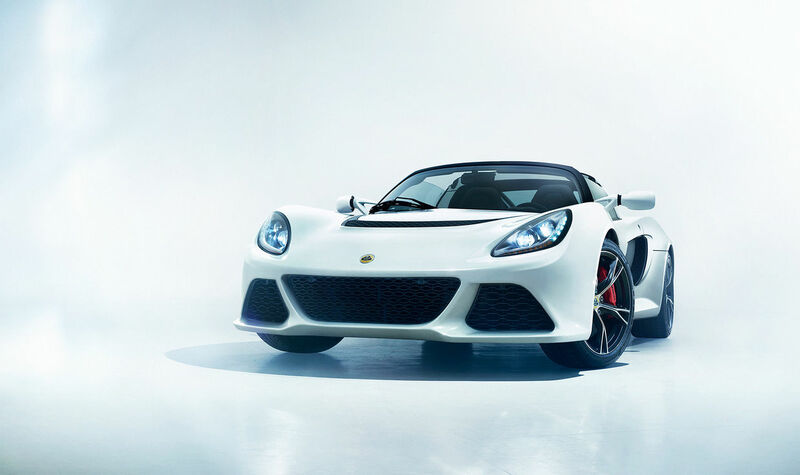 The models Tayron and Tharu were presented at the Guangzhou Auto Show last fall. 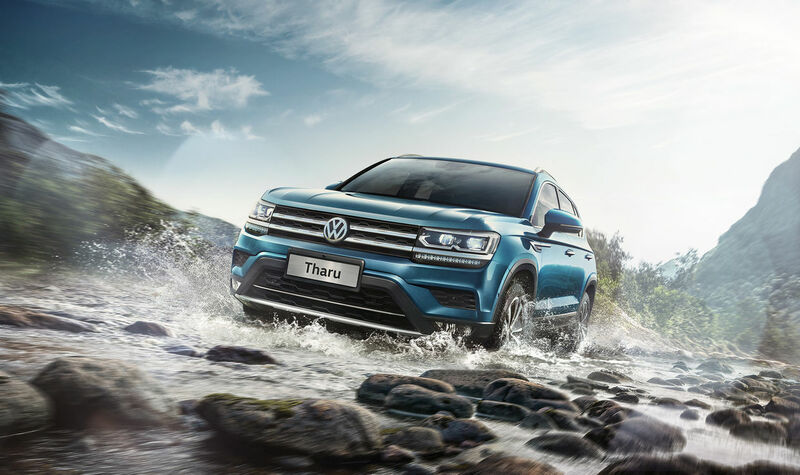 Thilo Sicheneder photographed the VW Tharu for VW China. We have the result here on GoSee. 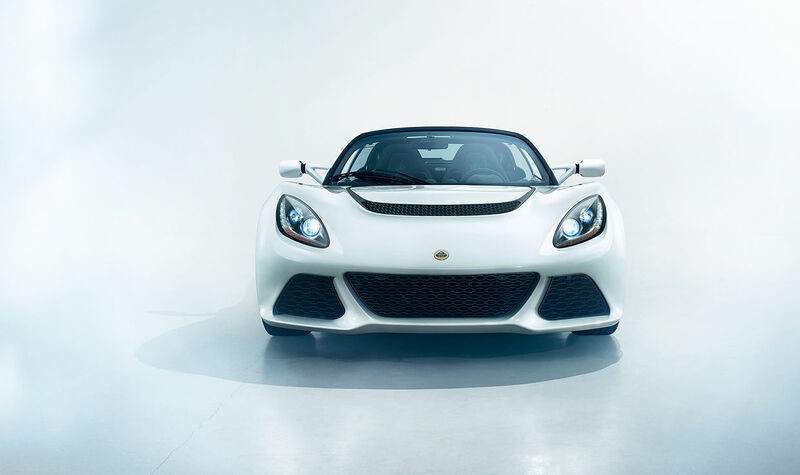 Thilo photographed yet another personal project with the LOTUS EXIGE S – a sports car from Lotus Cars.